Our processing and packaging service allows you to bring the animals you have raised to be turned into the meat your family needs. 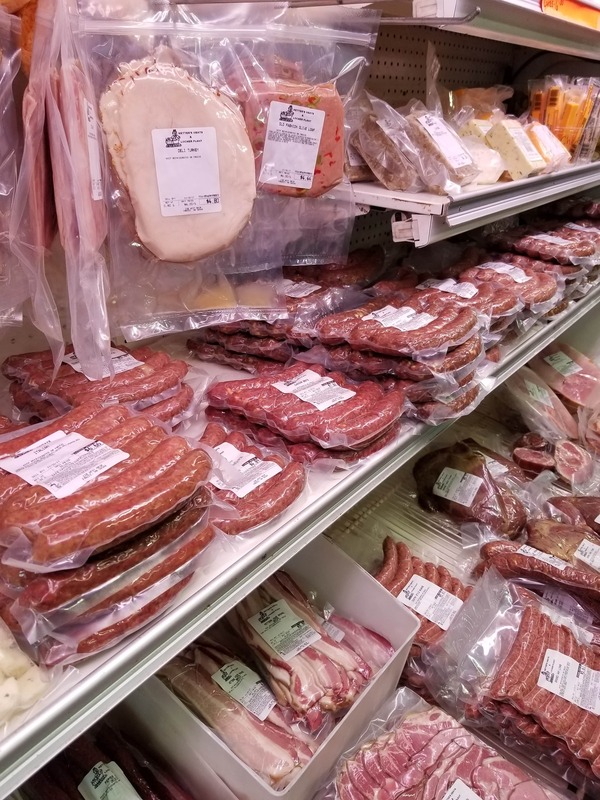 Ketter’s Meats appreciates the work and care you’ve put into your beef or hog, and you can be assured you will be returned the best cuts, sausages and meat treats all packaged to withstand being deposited into your freezer. Call ahead to schedule the delivery of your animal. 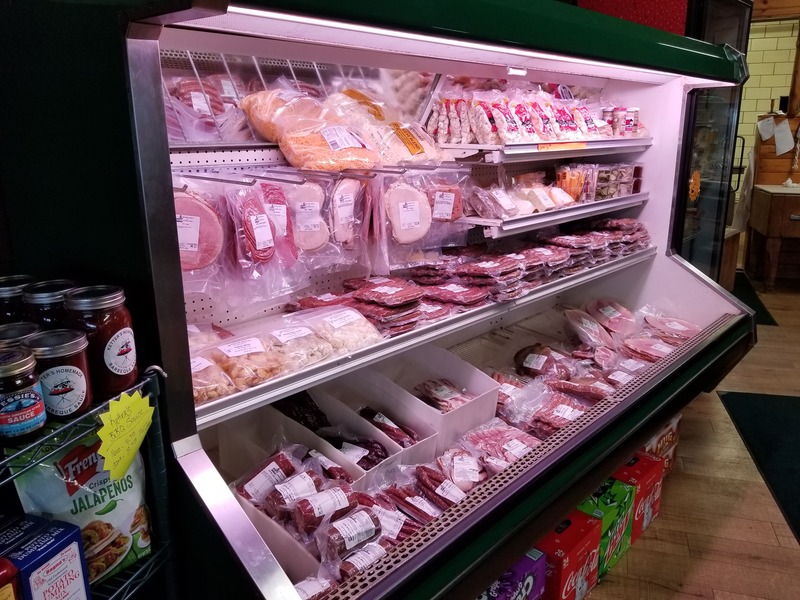 Even though Ketter’s Meats is located on Main Street, your animal will be unloaded behind the store, and into a secure facility, to provide the least amount of stress on both of you. You will save big money by calling or visiting Ketter’s Meats to order locally raised beef or pork by the whole, half or box full. There is peace of mind, and a sense of satisfaction, in having a larder full of frozen meat in your home, ready to thaw and prepare at your convenience. 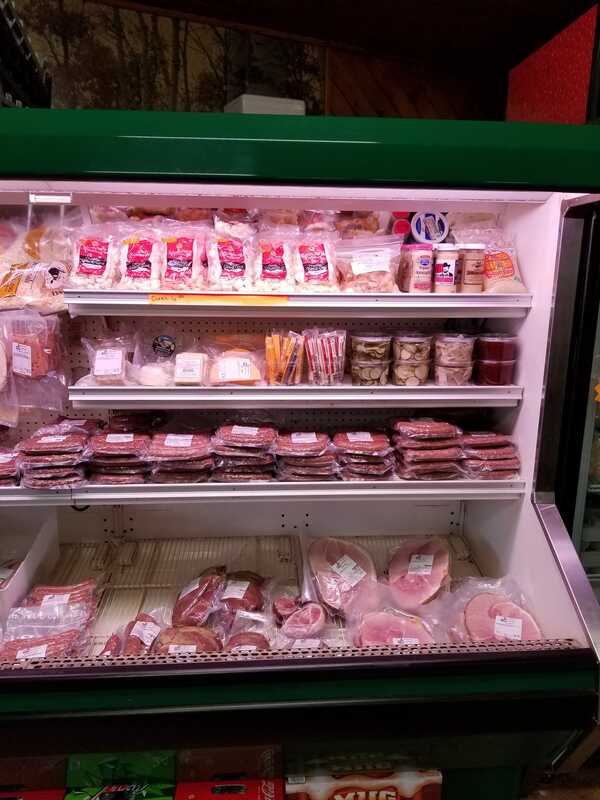 When the blizzards of winter won’t allow a trip to the grocery store, or the unplanned summer bar-b-que pops up, you will be ever ready to offer up high-quality Ketter’s Meat to family and friends. We are always willing to accept your big game animals for processing. No need to skin your deer, we’ll will take care of that for you. Your big game animal can be cut and processed to any specification. 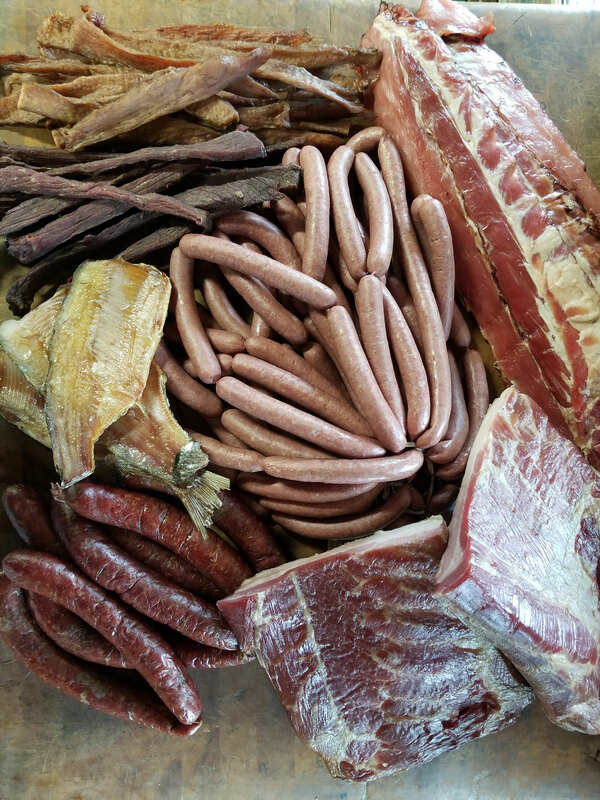 Sausages, meat sticks and dried meats are packaged to withstand storage and are offered at affordable prices. You can bring in your wild caught fish for Ketter’s to smoke as well. Ketter’s is a state-inspected meat processor. We adhere to strict sanitation and storage guidelines, which help us produce a superior product that has generations of area families returning to us for their custom processing needs. Call for pricing on whole, halves, and quarters of beef and whole and half hogs. Prices are subject to change. 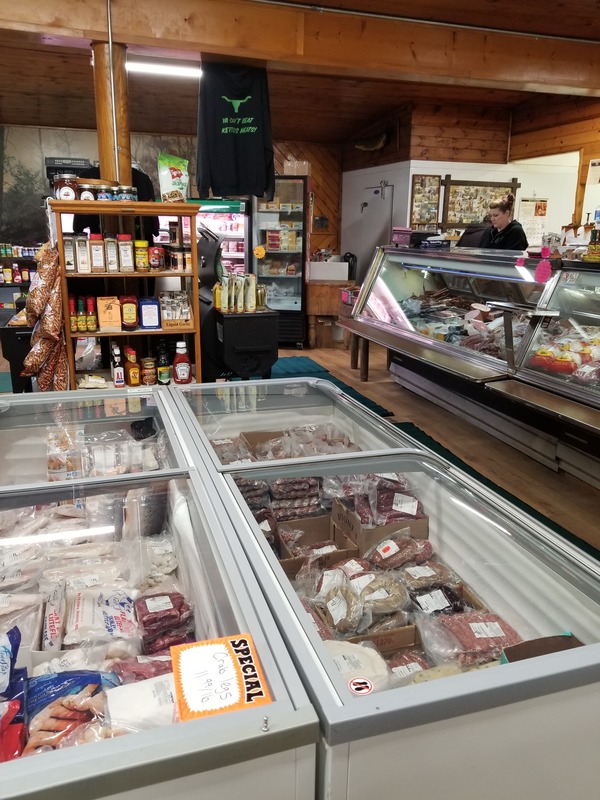 Since 1925, Ketter’s Meat Market has been offering quality custom meat processing and wrapping to area families, and we’ll be here, doing the same, for generations to come! Contact us or stop by our Main Street shop today.